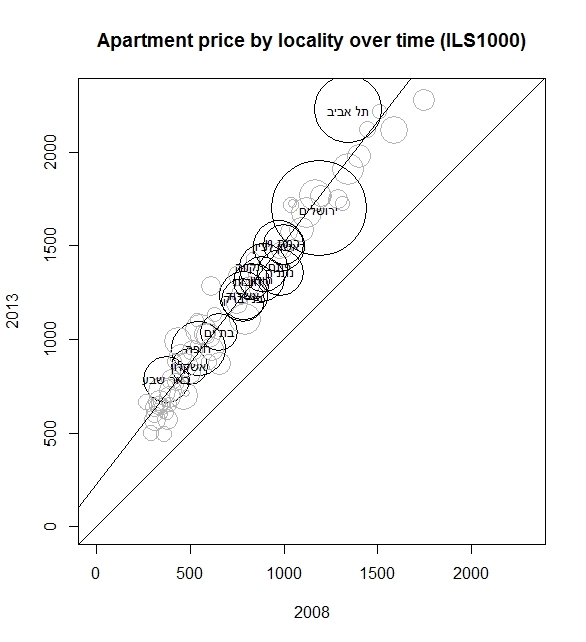 This article follows up on themes discussed here and here by adding data about the association between location and price and income. 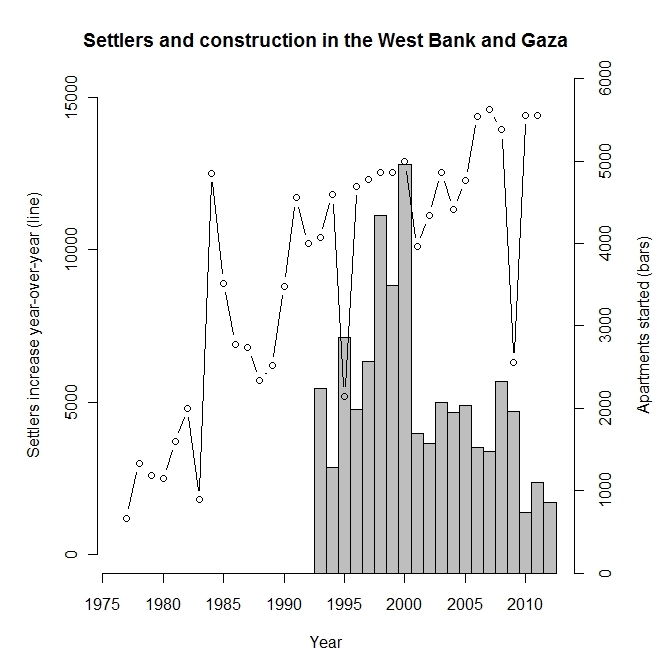 The data source for apartment prices is a multi-year data set of the Israeli Ministry of Housing and Construction. The data set tracks the average apartment price over time in 74 localities with a total population of almost 6 million. This sample of localities includes all of the large cities plus an assortment of smaller towns. Arab majority towns are not represented. 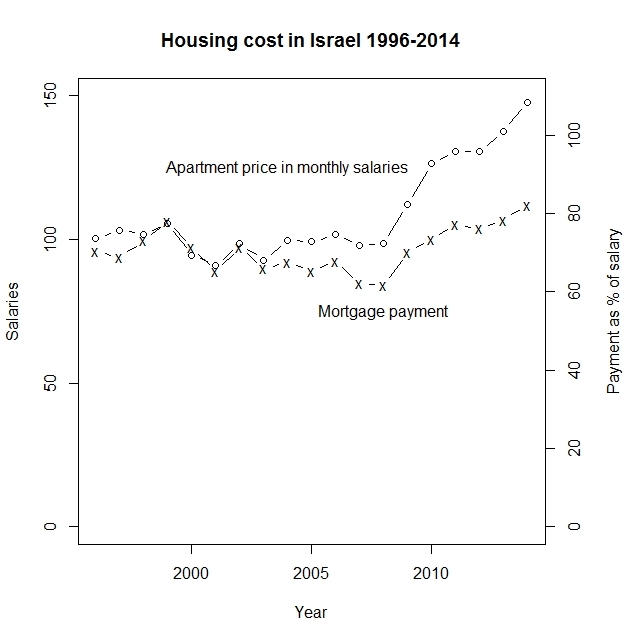 Between the years 2008 and 2013 housing prices in Israel had increased significantly. 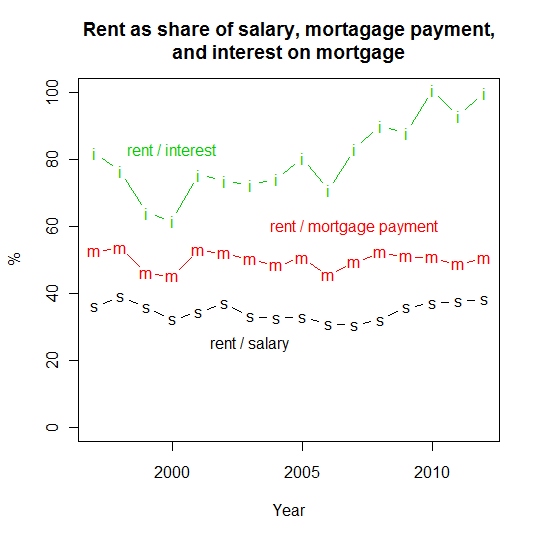 The average apartment price rose from about 100 monthly salaries in 2008 to about 130 in 2013. 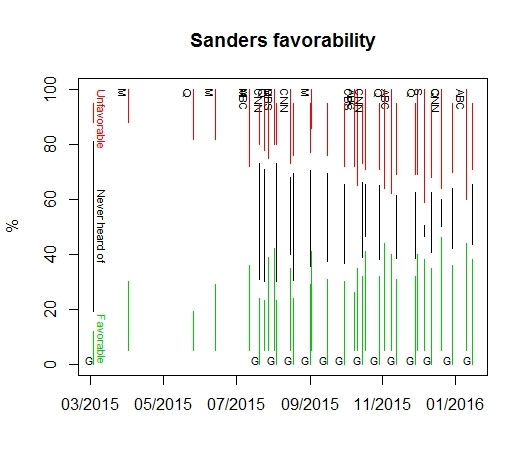 This post presents some additional time series regarding the matters discussed in a previous post. 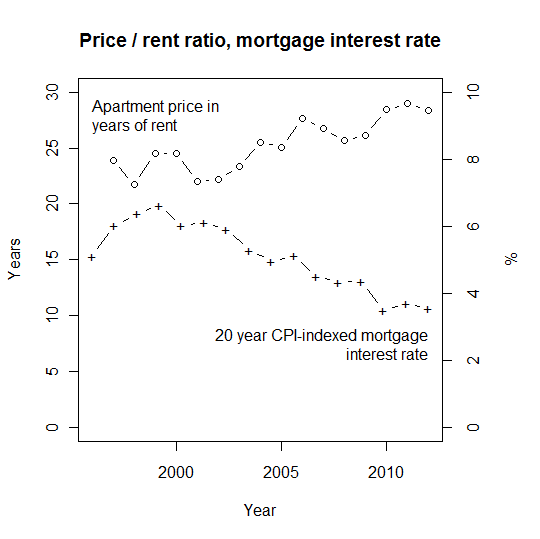 In addition to using the data used in the previous post, one additional series is used – average rent. 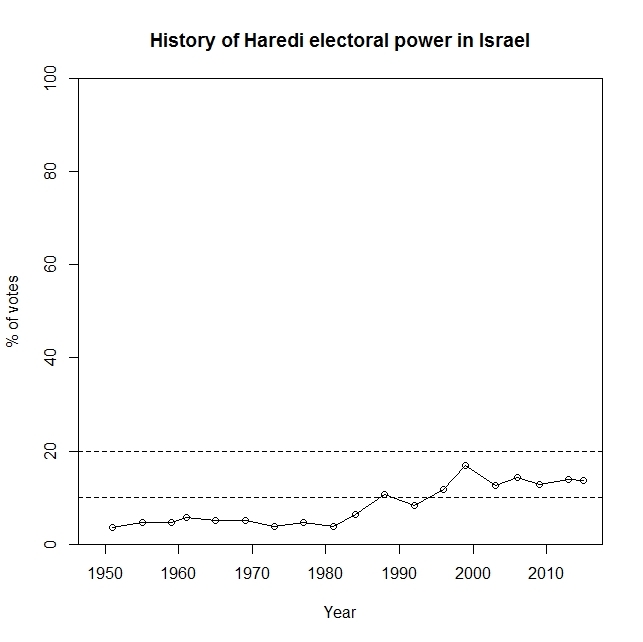 This is Israeli central bureau of statistics (CBS) series number 030000. Medical Doctor degrees conferred in the U.S. The number of Medical Doctor degrees conferred in the U.S. has remained unchanged since 1985 – about 15,000 degrees a year. 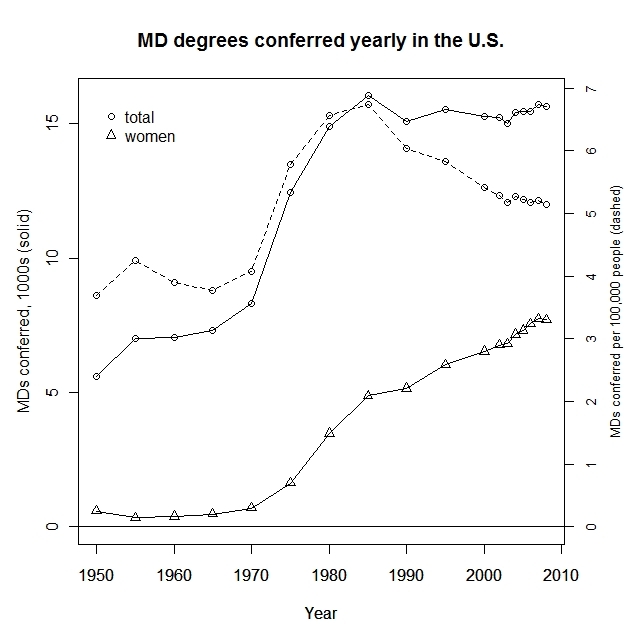 Therefore, the number of MD degrees conferred per U.S. resident has fallen since 1985 by the same rate as the growth of the population – about 25% cumulatively. That period has also seen a significant increase in the median MD earnings, as measured by the BLS (Current Population Survey – CPS, Weekly & Hourly Earnings): In the decade between 2000 and 2010, physicians and surgeons have seen their nominal median income increase 51%, while lawyers saw an increase of 37%, and the average worker saw an increase of 30% (series LEU0254541000, LEU0254536800, LEU0252881500). 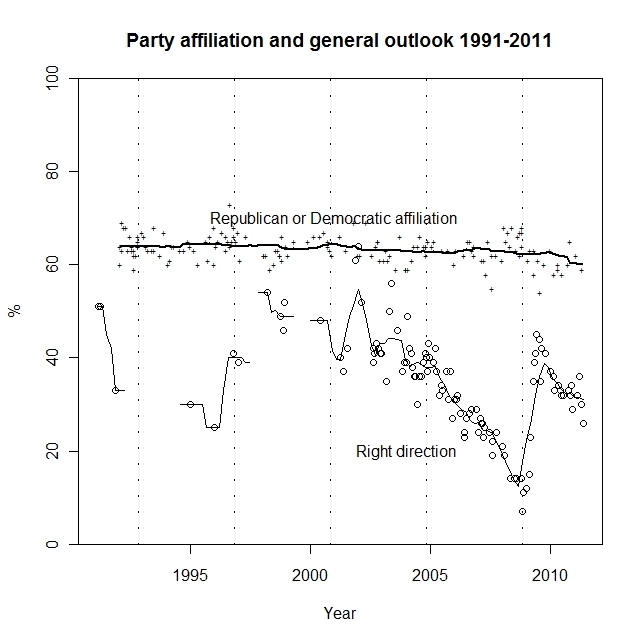 The 30% increase, incidentally, represents a 2.5% inflation-adjusted increase according to the BLS. 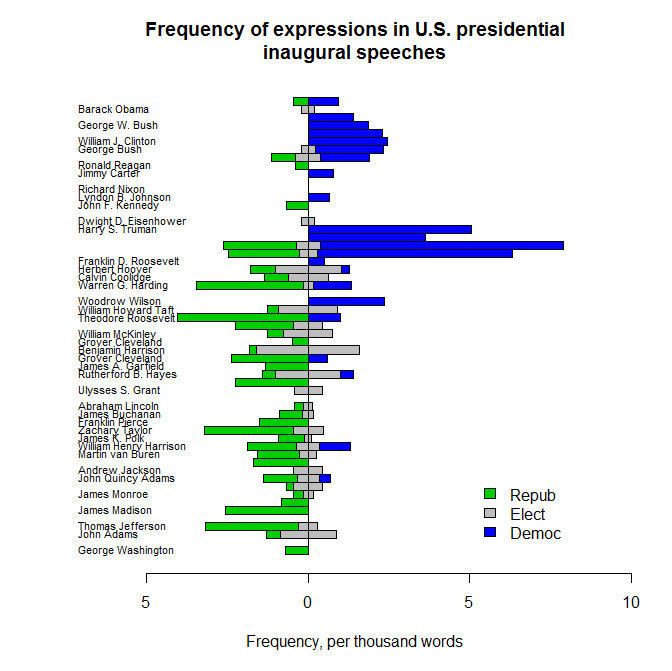 Data source: Statistical Abstract of the U.S. 2011 edition, Table 300 (spreadsheet); 1980 edition, Table 293. Data source: CDC, National Vital Statistics Reports, Volume 58, Number 19. 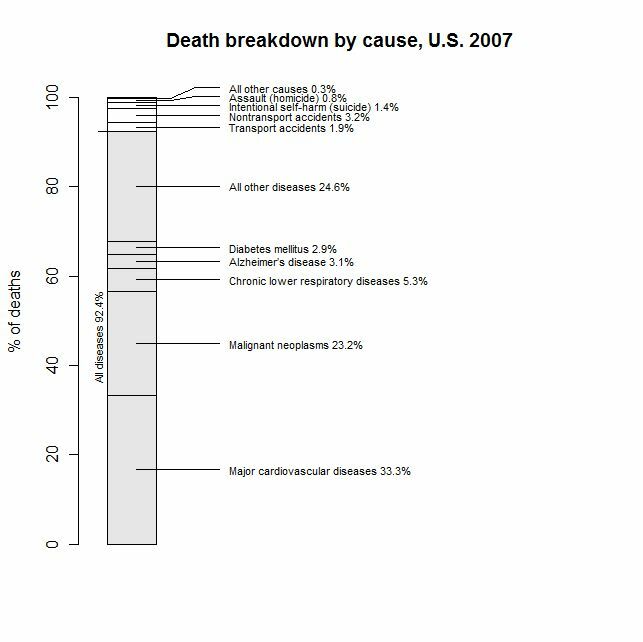 Deaths: Final Data for 2007. May 20, 2010. Table 10. Number of deaths from 113 selected causes and Enterocolitis due to Clostridium difficile, by age: United States, 2007.